His main areas of practice are commercial financing, real estate, data privacy, estate planning and administration, and general corporate matters. 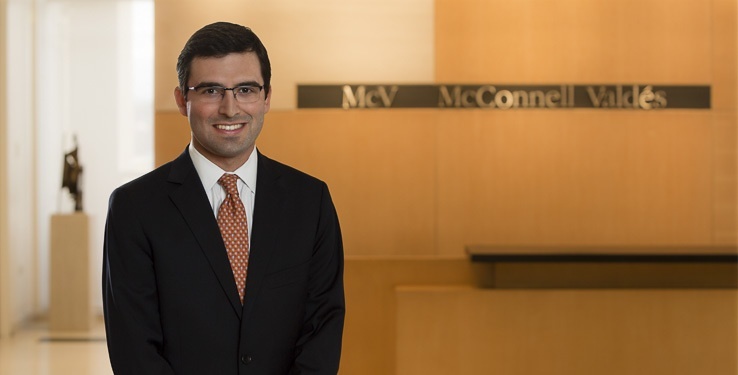 Mr. González Suárez worked at McConnell Valdés as a Summer Associate in 2016 and 2015 and as a Student Law Clark in the firm’s Corporate and Real Estate & Finance Practice Groups during his second year of law school. He is a Certified Public Accountant with prior work experience at Ernst & Young and Barclays Capital.